Travel to Paris is a fulfilling experience under several points of view, the city is able to satisfy all of your senses, taste too. 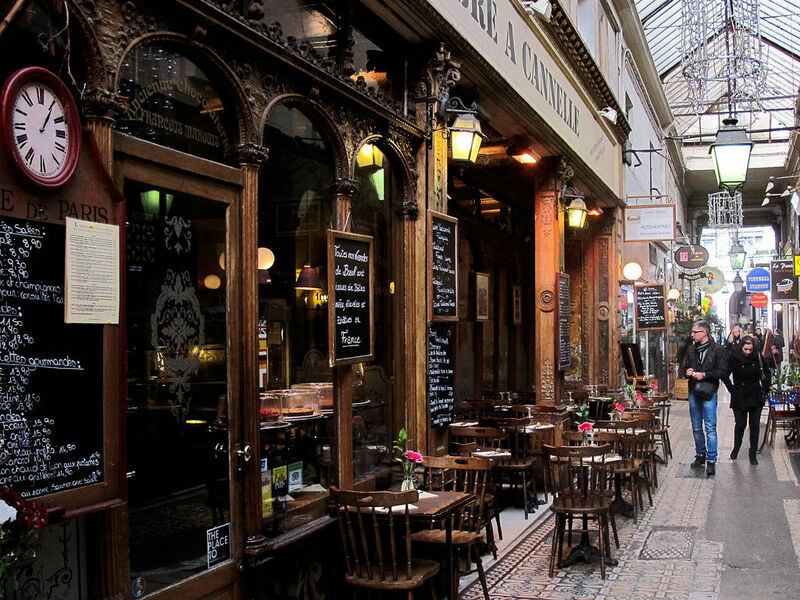 To discover the many bistro of the city, follow us in this iconic restaurants of Paris photo tour. All about the ICONIC RESTAURANTS OF PARIS PHOTO TOUR. Bistro, cafés and brasseries; sit in an iconic bar drinking wine or coffee while writing, reading, or simply dreaming, is already by its own a good reason to visit Paris. The city is, in effect, well known for its cuisine, considered here as a true artistic expression, and the presence of many eating houses is undoubtedly an added value at the visit of the city. 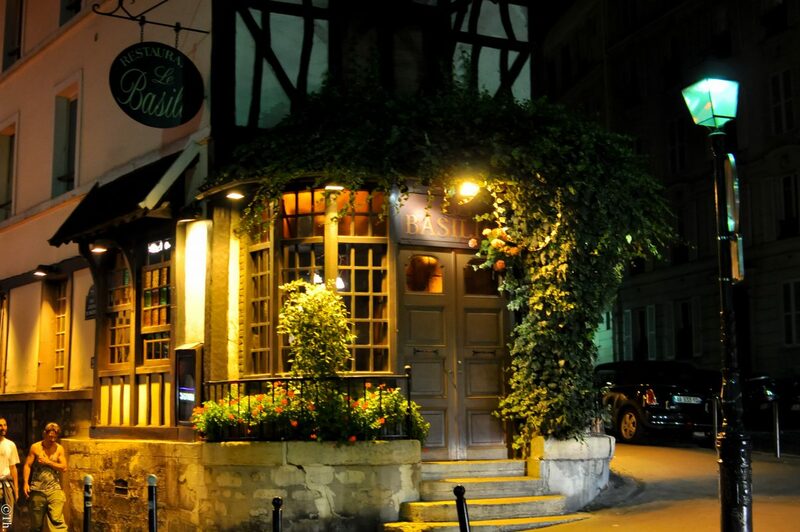 The existence of so many iconic places is, for a photo lover (that will by the way appreciate the delicacies of the French kitchen too), a huge possibility to portray the picturesque and characteristics essence that become so peculiar of the French capital. Understand the value of the kitchen and the importance of such places for the Parisians will let you portray them at their most, appreciating in a more deeply way the appeal and influence these small places exercise on the people. Symbol of belle vie, each alley and street has one or more traces of the love of the Parisians for the gastronomy; feel free to come with us and get lost to shoot and discover some side or hidden gems. Strolling around with our master photographer will let you understand and appreciate the real love the Parisians have for the cafés, here considered center of social life. Sit at a table, eat, drink and observe people walking or the world going by. 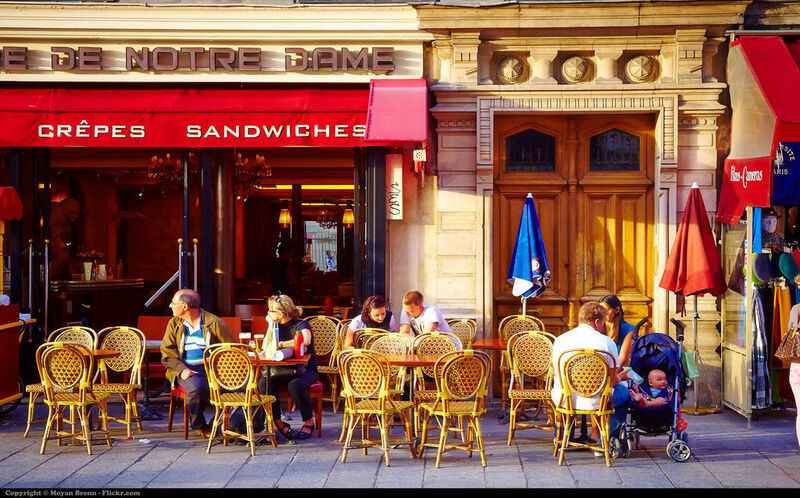 Take a chair and listen or imagine the several stories each café can tell, these is such a pleasant experience you absolutely have to share with Parisians. Thanks to our master photographer you will be able to experiment with the settings of your camera, and enjoy the different natural "frames" in the city, in order to obtain the exact effect you want for your picture. Get tips and tricks, suggestions and insider hints to get the most from your camera. You will be very excited to learn with us and to develop your abilities directly on-the-field. There are millions of small and iconic restaurants all over the city. Probably some more hidden places could be even more fascinating and charming than the ones we propose you to capture with your camera. Along this peculiar and picturesque street, some renowned restaurants continuously attract both citizens and tourists. An interesting, colorful and multi-ethnic crowd of hungry people enjoying the delicatessen these cafés can offer them. Opened in 1846 this restaurant is characterized by a charming and peculiar blue façade. This restaurant opened in 1832 and it has always been very popular. Here had dinner even Proust, Chaplin and other famous personalities. This bakery has been declared the best baguette in town in 2016. Now a days is a common point for everyone who wants to taste the authentic flavor of Paris. this brasserie is characterized by modern furniture and contemporary cooking. The location allow a pleasant break even during late hours. 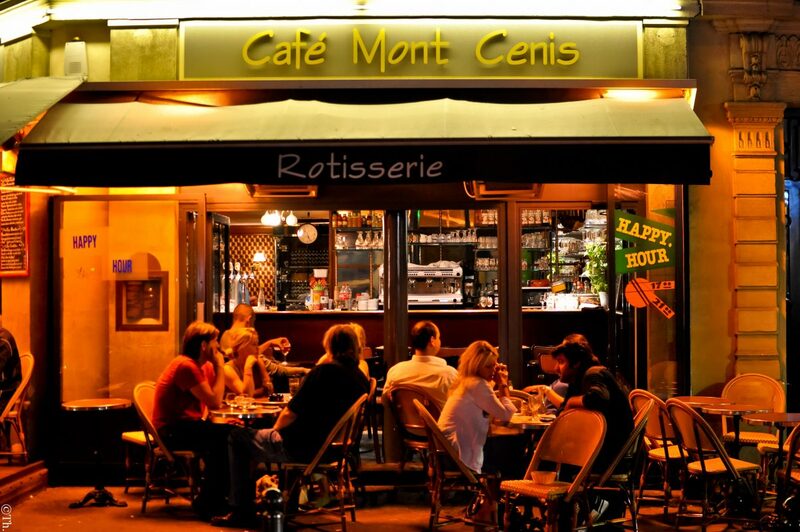 in the heart of the Latin district, not far from the Cluny museum, this restaurant offers its clients a nice and easy atmosphere and several possibilities to eat or just drink something. Le_Basilic,_33_Rue_Lepic,_75018_Paris_2011_cc_commons.wikimedia.org Rue Lepic, Montmartre, Paris.